1. High ink performance and machine technology achieves outstanding speed. 1）A wide range of ink colors, including newly developed colors. 2）Orange ink broadens the range of color representation. 3）Light black ink assists in beautiful monochrome image printing. 6. 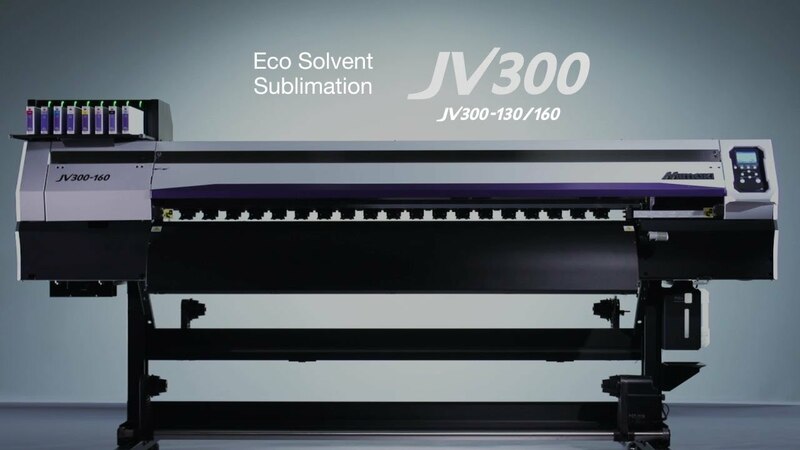 Sublimation ink Sb53 achieves high-density printing. 1 Optional Mimaki bulk ink system 3 (MBIS3) is required for using 2L Ink pack.